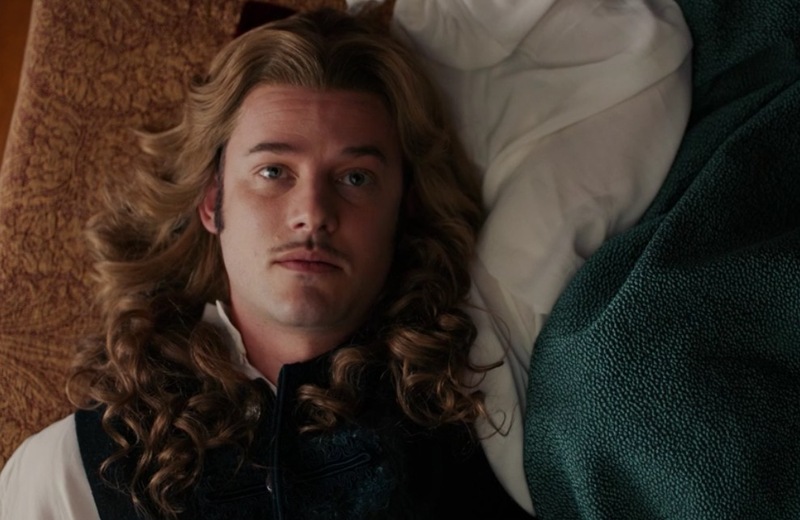 So I look at my Versailles reviews and cry into my coffee that no, I cannot take a week to finish the S3 reviews because it is a week I do not have. I am gearing up for a writing conference in August, which is MUCHO exciting because I have not been able to afford one in years and years. Am also soon gonna dive into Aurora’s latest and edit her current work-in-progress. Still working on Monsieur E’s next adventure (where he finally gets to Paris and Adventures Happen!). Also on my to-do list – finishing my business course and still thinking about the graphic design one; developing a three-book story set in the time of Louis XIV (gay French boys in breeches! YAY!!) and doing other creative stuff that will (hopefully!) bring in the monies. Oh, and I’m excited about another book I’m developing… a queer YA romance set in the 1990s at the turn of the decade, and all the research I have to do for all the tech/music/pop culture/news that was around then.  Add to that the crazy dumpster fire of the world around us right now (Article 13, Brexit, pirates stealing content, drama in Romancelandia, renewing my website and SSLs, gun control, et al), and my head gets tired real quick. BTW I know a lot of you aren’t writers and don’t come here to listen to me banging on about writing technique and stuffs, and that’s cool. However, if you are a writer or want to be one, keep checking in on my Twitter because I periodically tweet/RT some stuff that will hopefully help you creative clever people. And you can always DM me, too.